Orley Neuert has been in the performance business for many years so he’s wrenched on some classic iron over the decades. Orley comes from the “more power “school so he knows what takes a car from average to awesome because he’s done it for decades. 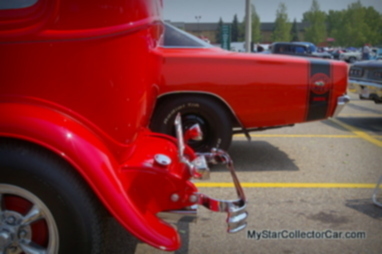 He learned the ropes on his favorite car-a 1969 Super Bee. Orley explained the history of his Bee, “I bought it in ’73. That was the year I graduated from high school. 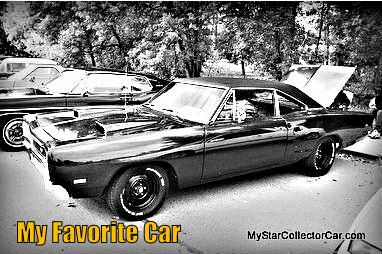 It was one of the first cars I ever owned and it was definitely my favorite”. 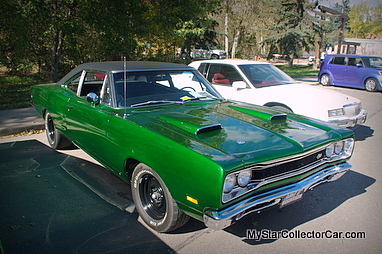 This was a pretty basic ‘69 Super Bee as Orley recalled, “It was a 383 4-speed car with a bench seat but it did have a fresh air hood and it was in really good shape. The paint was bronze and it was good too”. 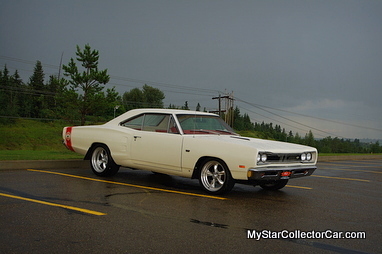 Today a ’69 Super Bee is a protected ride but in the 70s they were daily drivers as Orley confessed, “I had a job in the potash mine and it was 50 miles one-way so I put 100 miles on the car every day”. They weren’t easy miles as Orley admitted, “We had to go like hell because I worked the four-midnight shift so we had to pin it to make last call at the local watering hole”. That kind of driving comes with a price and a life lesson,“I collapsed a piston and my Dad was a mechanic so he diagnosed it. He told me there a difference between driving fast and driving hard because you have to warm it up”. 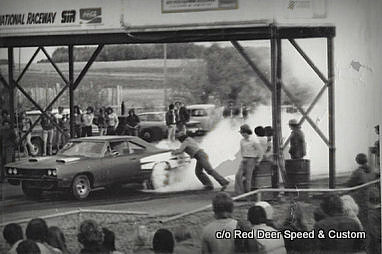 Despite the setback with the stock 383, Orley knew he was hooked on horsepower so he applied that early to the Super Bee as he remembered, “I put a hemi in it and two 440s and got it on the track. It was pretty fast “. Orley did a few things to the car over the years, “I put a few things into it like power windows and Dana rear end and a few cosmetics like turbine wheels. I even painted in between the spokes and put some other aftermarket chrome stuff on it”. The Super Bee made him realize how much he liked working on cars, “My Dad told me not to become a mechanic but after my first job in performance with Mr Speed I knew I wanted to work on high-power rides. The Super Bee was a great experience for me and now it’s a privilege to work on these cars. Orley didn’t have a short-term relationship with the ’69 Bee, “I had it for 21 years but I needed to buy a house so the car had to go”. 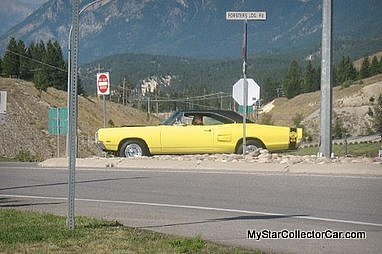 There’s always a pang of regret about that one car that got away and Orley’s Super Bee was no exception,”I owned two more and I followed it for awhile and I know it ended up in Edmonton but I lost track after that”. Orley’s answer to the question, “would you buy it back it you could?’ is brief and not unexpected.